Jake Maxwell has joined LiveTime Learning as Chief Commercial Officer, bringing years of experience in the L&D industry and a global knowledge of digital learning solutions. Following an increase in demand for LiveTime Learning’s services, the Brighton-based independent company – specialising in virtual classrooms within the workplace – has strengthened its expert team with the appointment of Jake Maxwell. The dedicated role of Chief Commercial Officer is responsible for managing new business, building relationships and collaborating with partner organisations. Jake previously worked in senior-level roles for Lumesse Learning, Brightwave Group and The Learning People, directing international commerce and partnership strategies. 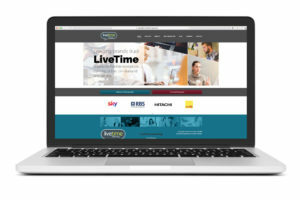 LiveTime Learning has clients in over 40 countries, in the public, private and not for profit sectors, from large organisations to small and medium sized enterprises. 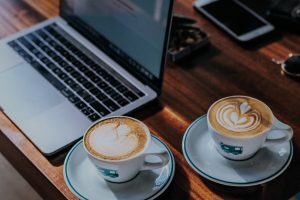 The company’s broad offering includes virtual instructor-led training, translating existing face-to-face courses to online activity and an award-winning subscription service providing soft skills training on-demand. LiveTime Learning launched at 2010’s Learning Technologies Show with the Brightwave Group. The company became independent in 2015 and continues to evolve, meeting the needs of today’s workplace learning professionals, offering flexibility and choice for self-development. 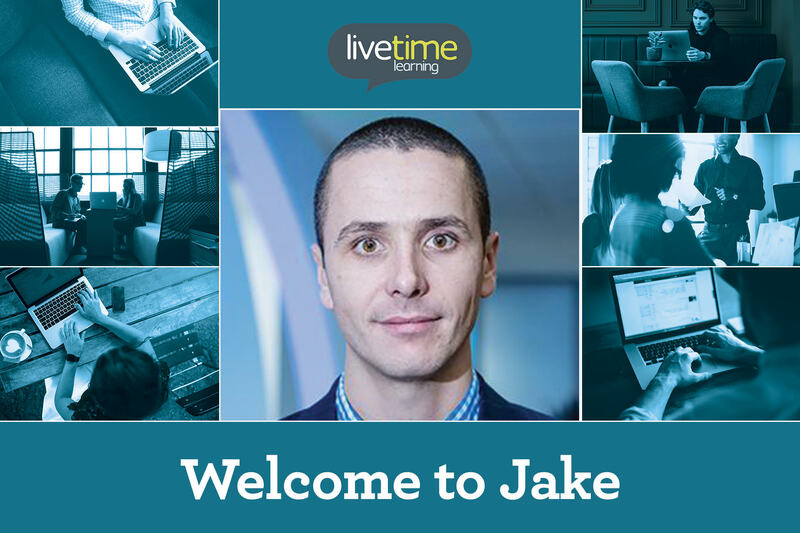 Jake started working with LiveTime Learning on Monday, 3rd December; contact him directly to discuss your learning needs.